It is very hot. I’ve spent seven of the past eight summers in the Middle East and/or North Africa (some of those in southern Morocco sans air conditioning) but nothing compares to the humidity of DC. This is the kind of heat that sits on you like a wet blanket, refusing to allow your sweat to fulfill its natural function and evaporate already. On top of which, DC (being DC) tends to respond to this situation with brute force, blasting the a/c to subzero temps instead of sensibly adopting a mid-afternoon siesta/qailula policy and reclaiming the city at night. So what can you do? You can cook cooling soothing foods that don’t require any actual cooking, that’s what. This approach isn’t uncommon throughout the Arab world (and many other places, I imagine). Just a few weeks ago a friend with roots in Kuwait and Egypt told me about the various summer and winter foods her grandmother always had on hand during those seasons: cooling foods in summer and warming foods in winter (watermelon in the fridge was a must in the hottest months). There is a long historical legacy in the Arab world of categorizing foods according to their cooling or warming properties thanks in part to the 8th-10th century translation movement in ‘Abbasid Baghdad, which began the process of absorbing much of the considerable corpus of Galenic medical theory into Arabic. For example, Ibn al-Bayṭar’s 13th century materia medica (which includes all of Dioscorides’ materia medica supplemented with Persianate and other traditions) cites several authorities attesting to cucumber’s powerful cooling properties; one specifically prescribes it for people with fevers. You can imagine how much more attentive people were to these aspects of foods and ingredients before the advent of modern refrigeration. Incidentally, our words for julep and sherbet and sorbet and shrub, all summer treats, come to us from Middle Eastern languages. For other salads that work nicely when cooled, see past posts on mint & zucchini, cucumber and yogurt (flavors not so different from this recipe), beets and sheep or goat cheese, or seven Fassi salads. 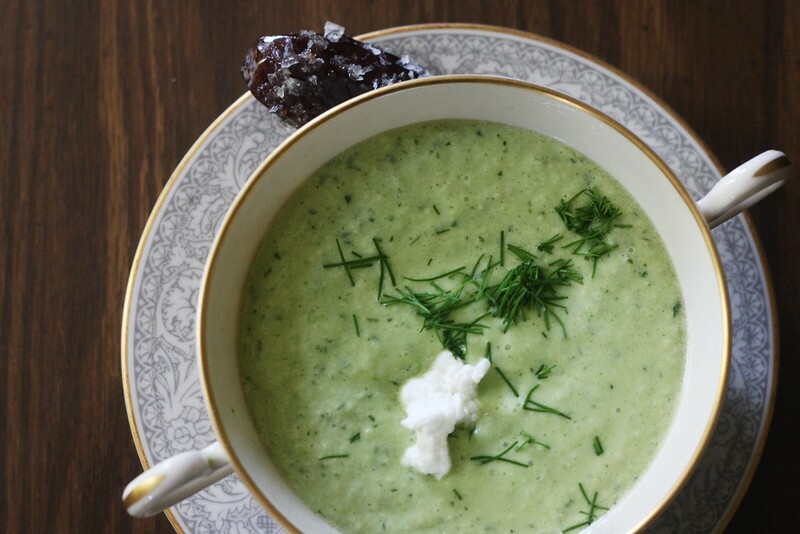 All these are lovely on hot summer days, but if you want to work something simple and beautiful into a multi-course meal and invite your guests to open their appetites and forget the heat outside, opening with a cool cucumber soup is just the ticket. 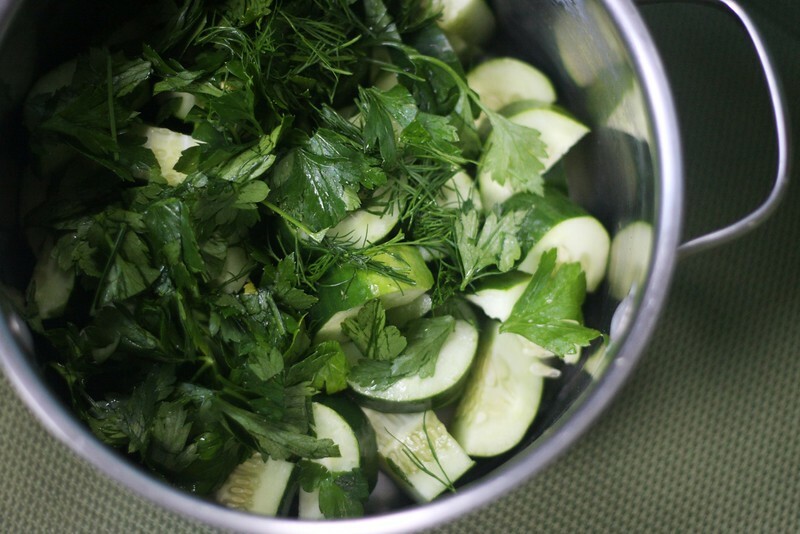 Optional: if dill isn’t your thing, or if you simply feel the cucumber-dill combination is a little tired, swap it out for fresh fennel. 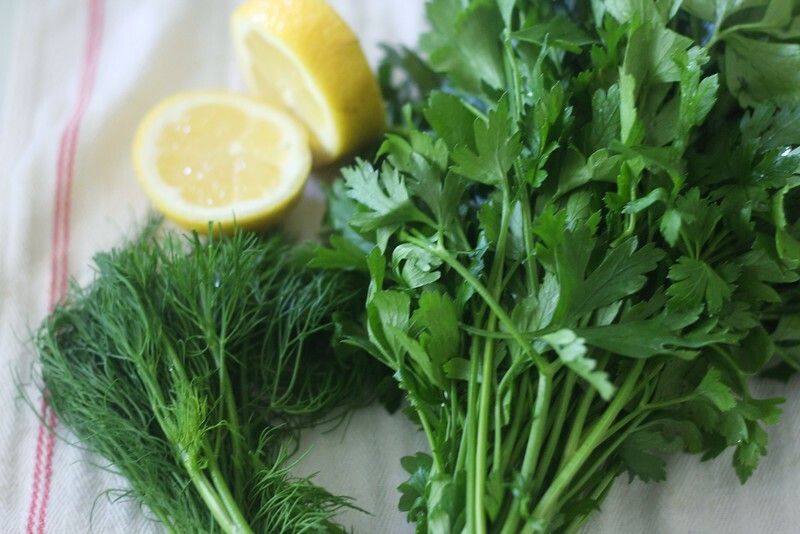 Include plenty of the fennel greens but also toss in some of the bulb, fresh and chopped, to taste, to add an earthier bite to the soup. Throw these together and blend them. I use an immersion blender but a regular blender would work just as well. Once blended, adjust to taste first based on consistency. 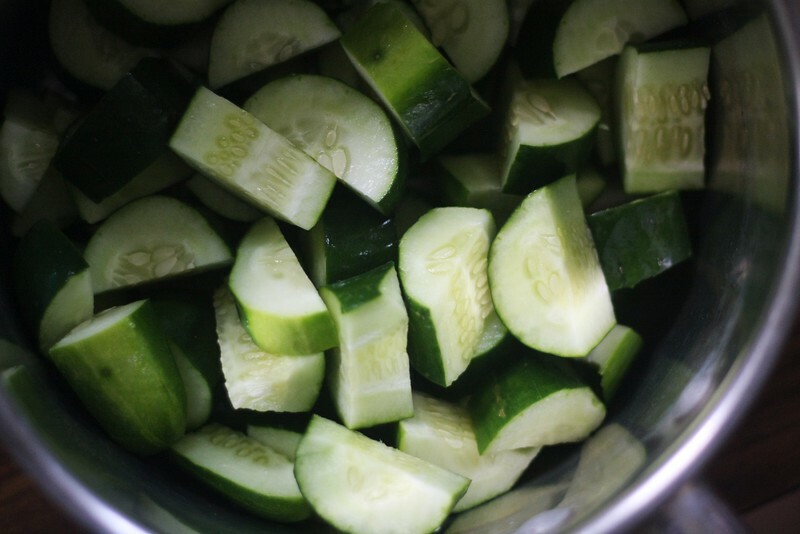 Keep in mind cucumbers are very watery, so until you’ve done one round of blending with the yogurt, lemon juice, and olive oil, you won’t know quite where you stand consistency-wise. Once the yogurt-cucumber balance has produced your desired consistency, begin adjusting flavors with salt and lemon juice and perhaps a bit of olive oil (you may also want to blend in more herbs at this point). Serve with a dollop of yogurt, snips of dill, and a salted warm date on the side. Yum to your recipe, presentation and culinary/historical background! 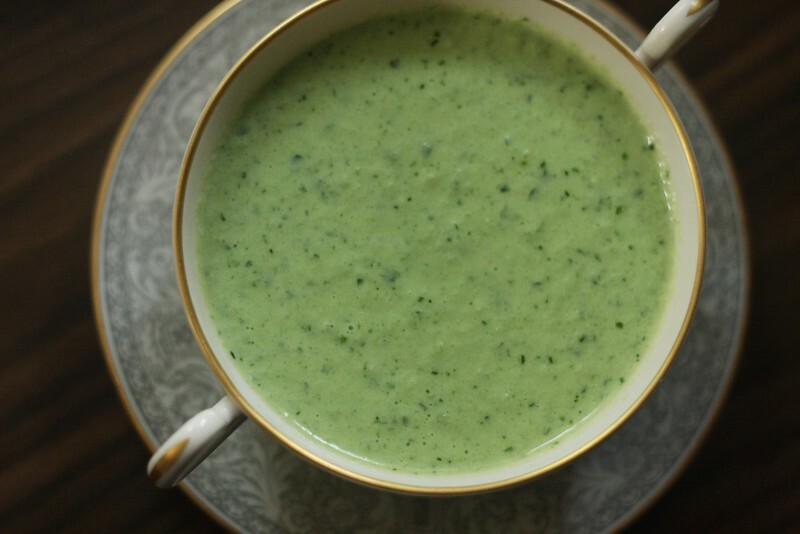 A variation on this cold soup which has walnuts in it and gazpacho are what keep me alive during long hot summers. Thanks for the beautiful pics and historical notes.